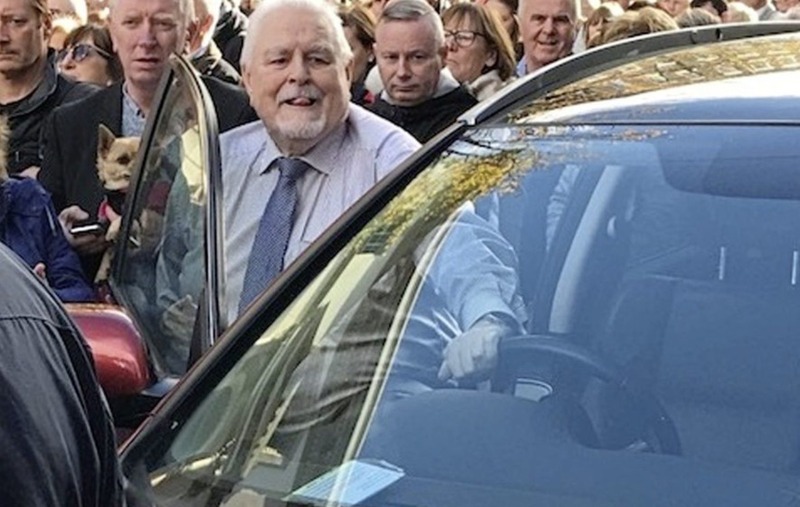 Ulster Unionist peer, Lord Maginnis found he'd parked his car in the middle of a Sinn Féin rally. Thousands of party supporters filled Shipquay Street where speakers addressed a rally commemorating the October 5 1968 civil rights march. Lord Maginnis found himself having to walk through the Sinn Féin rally to reach his car. 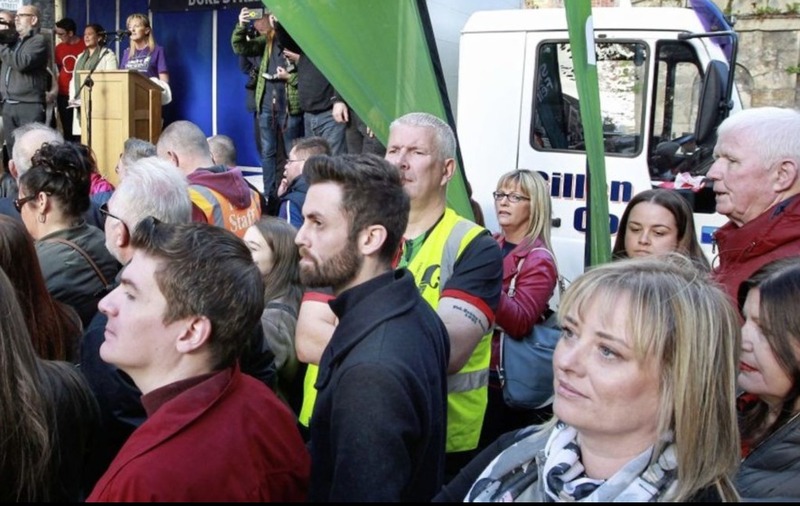 Having parked the vehicle at Shipquay Street earlier in the day, Lord Maginnis returned after addressing a 'civil rights’ festival' in the nearby Guildhall to find it hemmed in by Sinn Féin supporters. 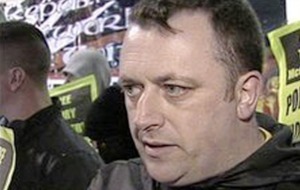 While a number of party members appeared to recognise the former Ulster Unionist peer, no-one made any comment as he walked through the crowd. 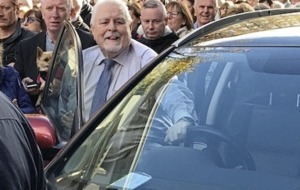 After sitting in the vehicle for a short period, Sinn Féin stewards managed to move supporters to one side long enough to let Lord Maginnis manoeuvre his car out. 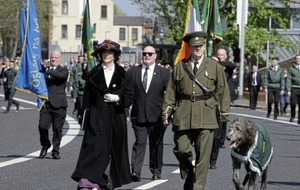 Another unexpected attendee at the Sinn Féin rally was SDLP councillor, Maria Cahill. Ms Cahill, who has said she was raped by an IRA member as a teenager, has had to withstand criticism from some Sinn Féin members in the past for speaking out against the way the republican movement handled the attack. The Belfast woman was in Derry to take part in the civil rights’ festival organised to commemorate the 50th anniversary of the October 5 1968 civil rights’ march. 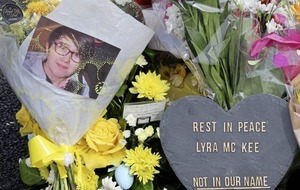 She took time out from the Guildhall to listen to speakers at the nearby Sinn Féin rally.